Move over, road salt. There’s a new ice-melting technology up ahead, and it could prove safer for humans—and the environment—than the troublesome salt crystals used in most snowy regions. 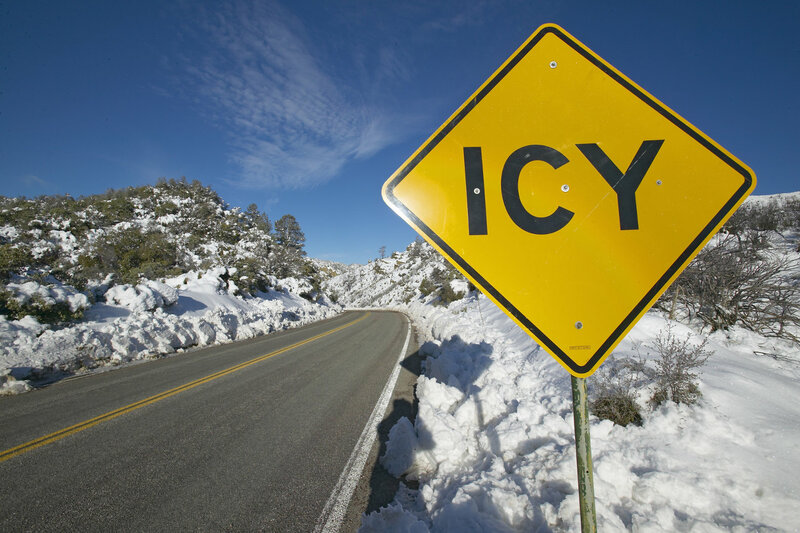 For the past several years, researchers have been working to develop a way for roads to de-ice themselves using a low-voltage electric charge built into the roadway. One such approach is gaining traction, and could become part of U.S. roads in just a few years. Chris Tuan, professor of civil engineering at the University of Nebraska-Lincoln (UNL), is one of the intrepid researchers trying to solve the slippery problem that plagues much of the world’s population. Tuan and his team developed a conductive concrete that contains steel shavings and carbon, making it possible to warm itself up just enough to melt snow and ice that accumulate on top of it. The heat level is low enough that the road surface is still safe to touch and nobody has to worry about melting tires. Since the new technology is so, well, new, it’s not going to take over American roadways anytime soon. However, the Federal Aviation Administration (FAA) is in the process of testing the conductive concrete in a pilot program running into March. That program could be scaled up to include airports across the country if the new material performs as desired. University of Nebraska researchers have created a special concrete that generates just enough heat to melt snow and ice. 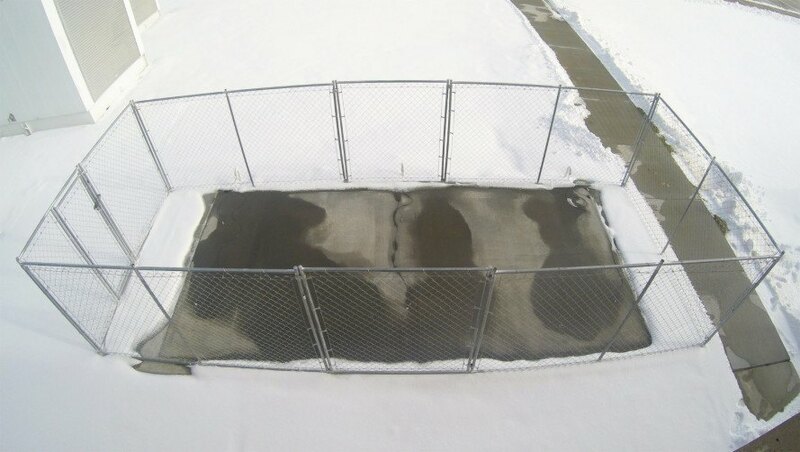 A test patch of the new conductive concrete shows how well it works to melt snow and ice from its surface.